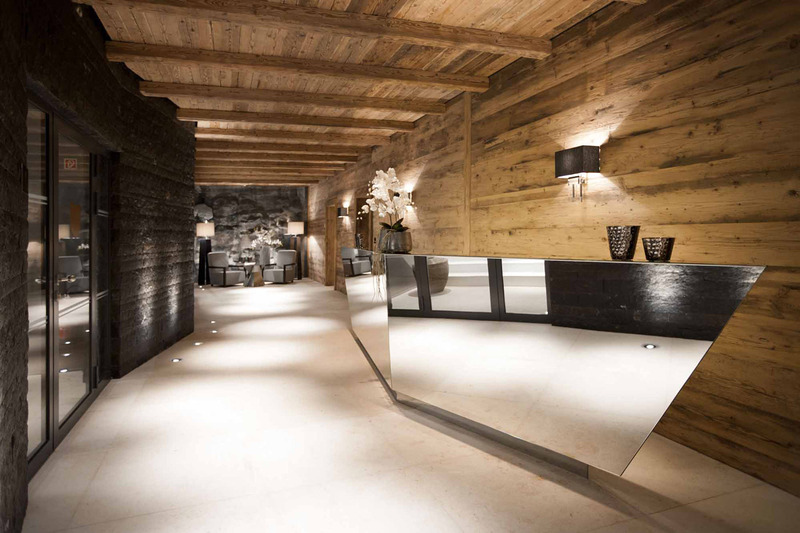 The Chalet N combines the authenticity of the Arlberg nature with its luxurious interior. 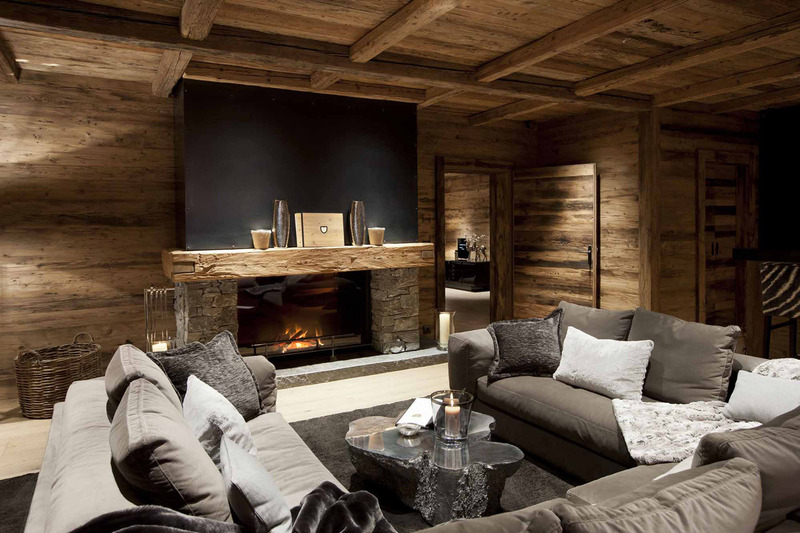 A special atmosphere prevails in the chalet. 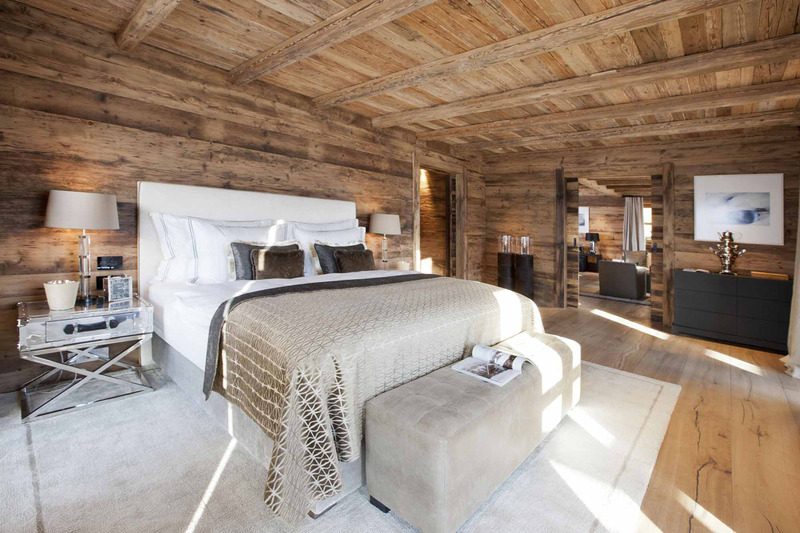 Chalet N has seven suites, with a bedroom and a living room with dressing room. The suites are neatly decorated with taste. 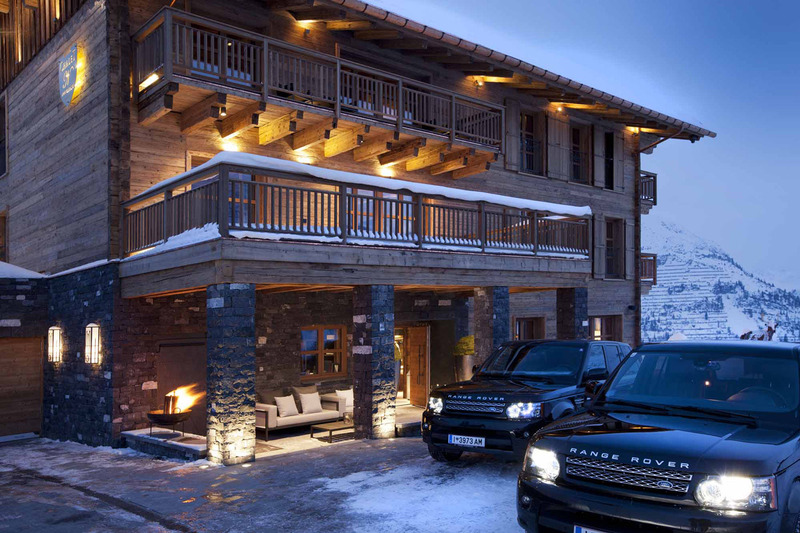 The authentic charm of alpine architecture and countless details perfectly match the place. Guests wishing to snuggle up in front of a good movie will be able to enjoy the home theater at their disposal to view some classics movies as well as the latest movies. 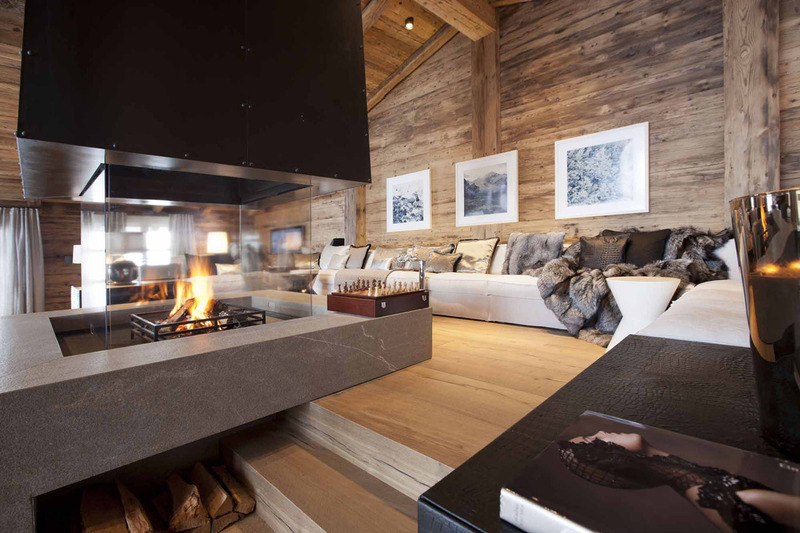 The chalet also has a heated in-house ski depot to guarantees the best conditions for a perfect start the following morning. 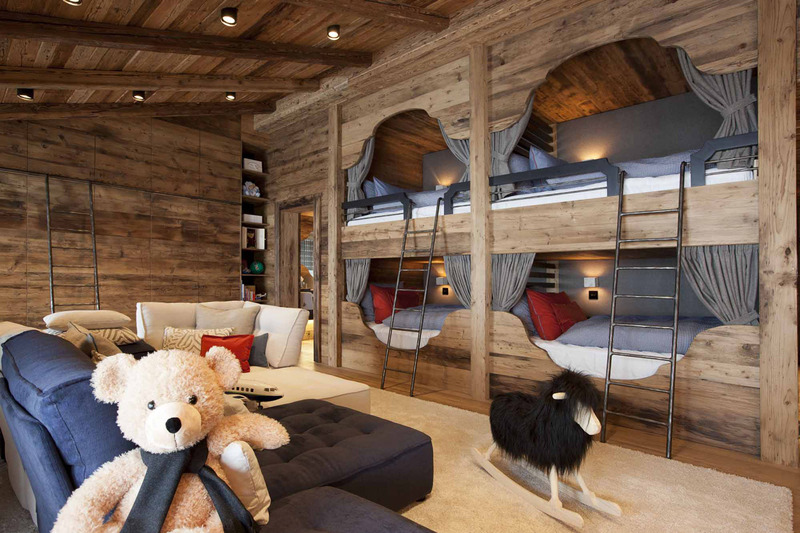 The plus of Chalet N in Oberlech? A butler will be available to guests for their entire stay. He will advise you on the best places in the region, manage your reservations and he will also ensure the smooth running of your stay. 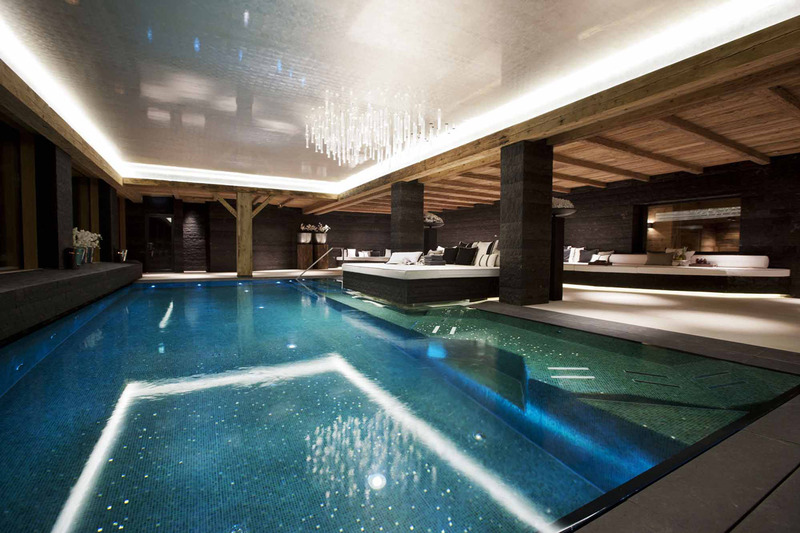 For those who want to go for a swim, Chalet N has a sumptuous pool and an outdoor Jacuzzi. For the more athletics guests, a fitness room is also part of the wellness area. 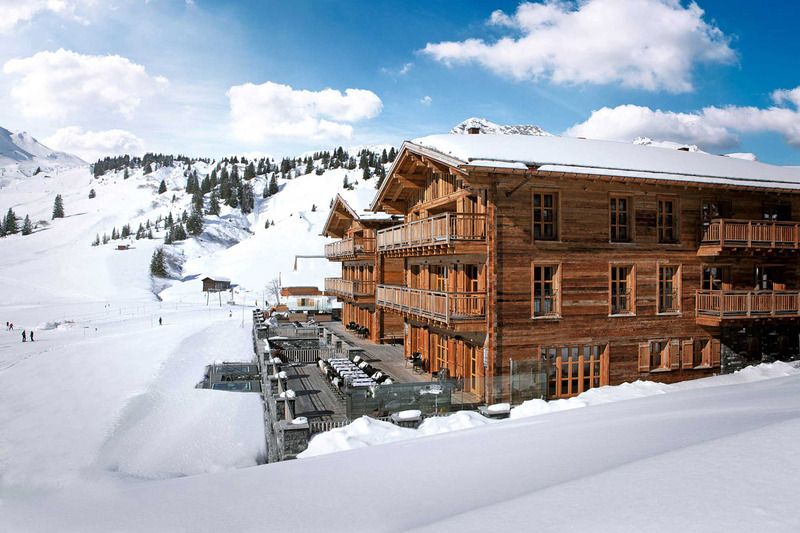 The Chalet N and its team of chefs will offer gourmet culinary creations throughout the season according to your desires! For fondue and grill lovers, the Walser Stüberl will welcome you outside. 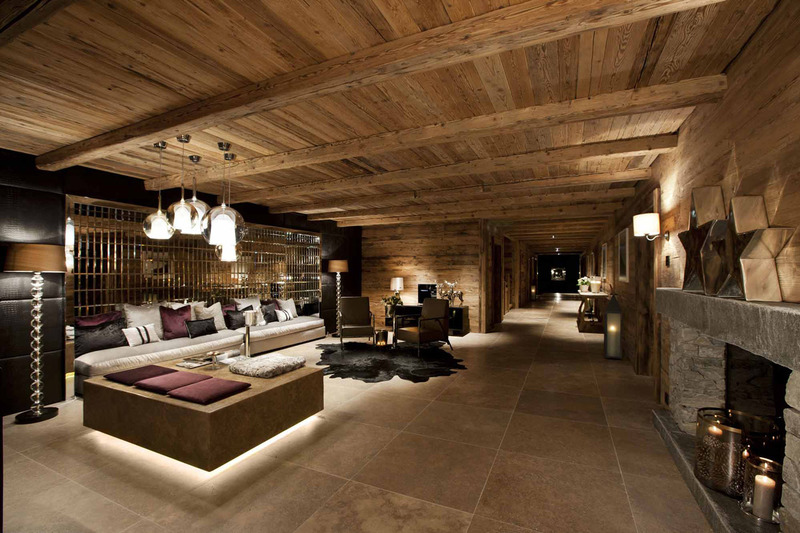 In addition, the Chalet N winery in Oberlech is a perfect for sommeliers and wine lovers. 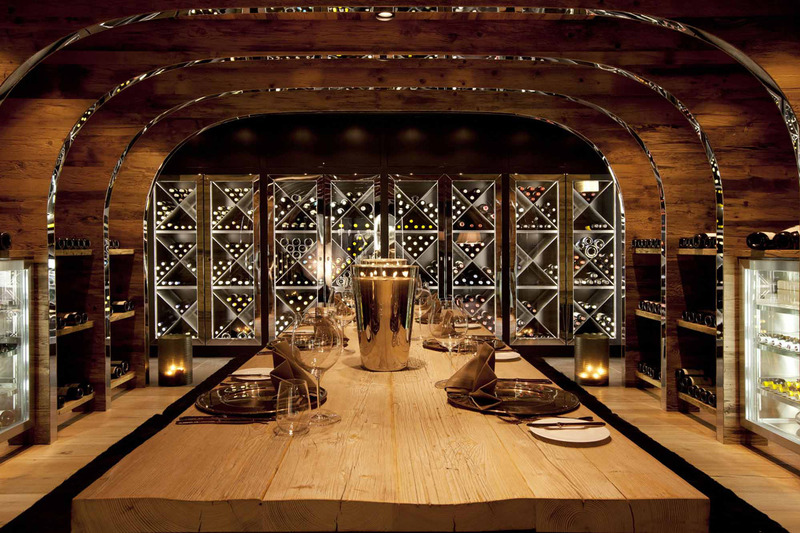 The wine cellar is a unique place where every visit turns into an experience. 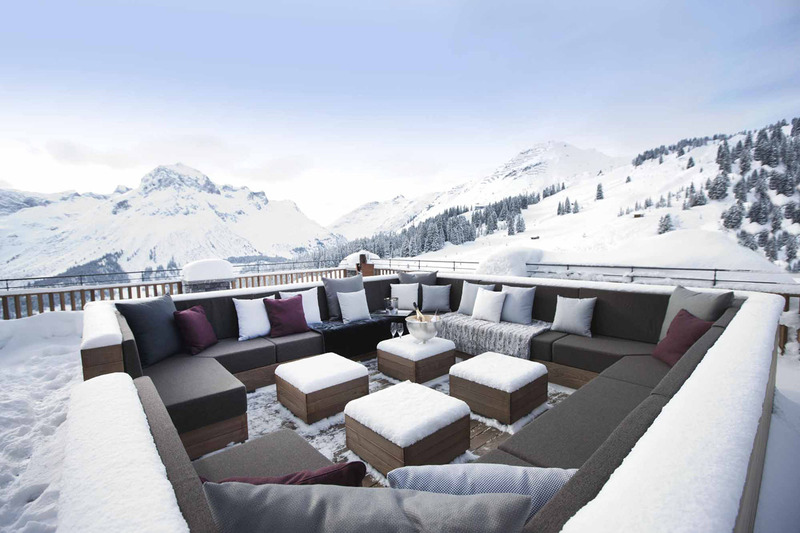 Located in one of the most beautiful corners of the Alps, the region of Oberlech offers many attractions. The Arlberg ski area is obviously one of the must-go activities to do if you stay at Chalet N in winter. In summer, you can hike through the mountains skimming the Arlberg trails. No matter the season, whether you’re on foot, by bike or on skis, you’ll find activities! 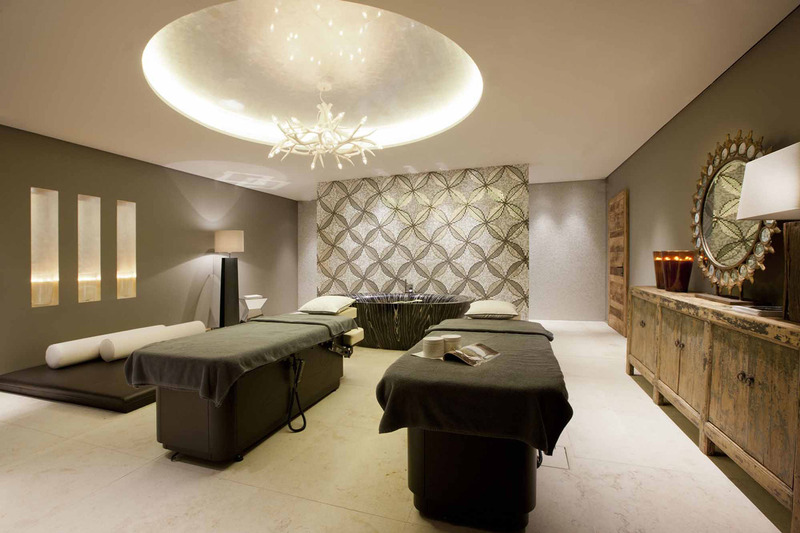 Find more exclusive hotels in our HOTSPOT category. 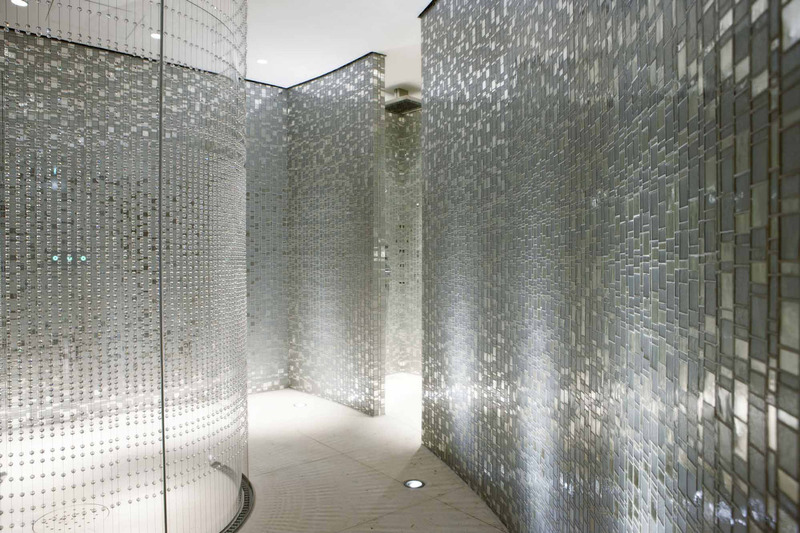 Share the post "Chalet N: a luxurious and authentic hotel in the heart of the Arlberg region in Austria"